'Whatever it takes’ to bring the Gospel of Jesus Christ! Holding true our Lord’s example, PBM ministers to people’s physical needs as well as the eternal. In every home built, at every medical clinic or outreach conducted, in our Open Doors Orphanage, and through our evangelism and discipleship programs the full Gospel is presented. Thousands have come to know our Lord Jesus Christ as their personal Savior and are now…Paradise Bound! We invite you into our lives and calling as you spend the next few moments with us—moments that, through the power of our Lord Jesus Christ, could equal Eternity in the life of one of these precious ones of His! PBM has touched over 100,000 lives and our vision has been embraced by over 3,000 team members who have served alongside us on short term Mission Trips. 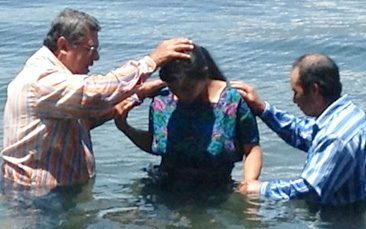 Allow yourself a moment to imagine God using you to touch the life of another through one of our mission trips and/or as a Prayer or financial partner. This truly is “an experience Eternity will only heighten” as you someday recognize those in Heaven whom our Lord brought to Himself through you. If not you, then who? If not now, then when? We invite only one team at time to minister alongside us. We handle no more than 40 persons per team, with 30 being our preferred number. 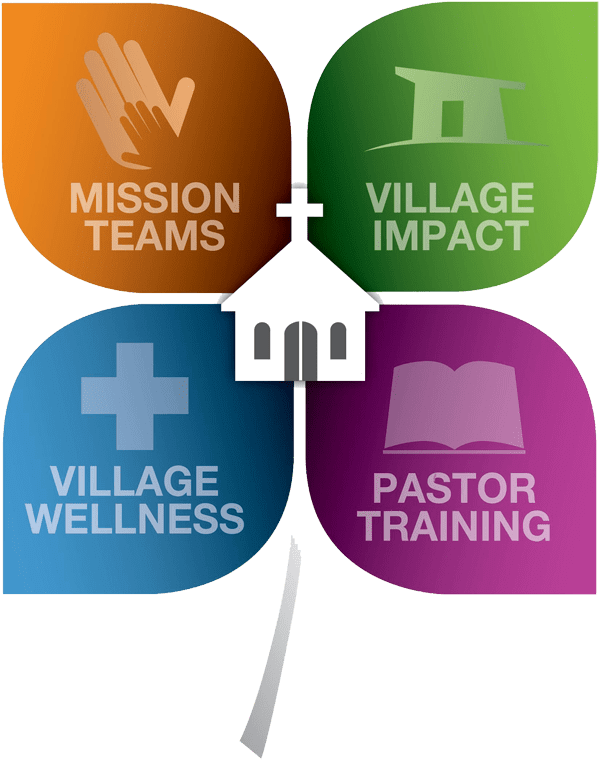 You will have the opportunity to build deep relationships within the team, with our staff, and with those whom you are called to serve and minister to. There are hundreds of individuals and churches who return repeatedly to Paradise Bound to continue the ministry our Lord began in their hearts. July 28-August 4: Register Now! 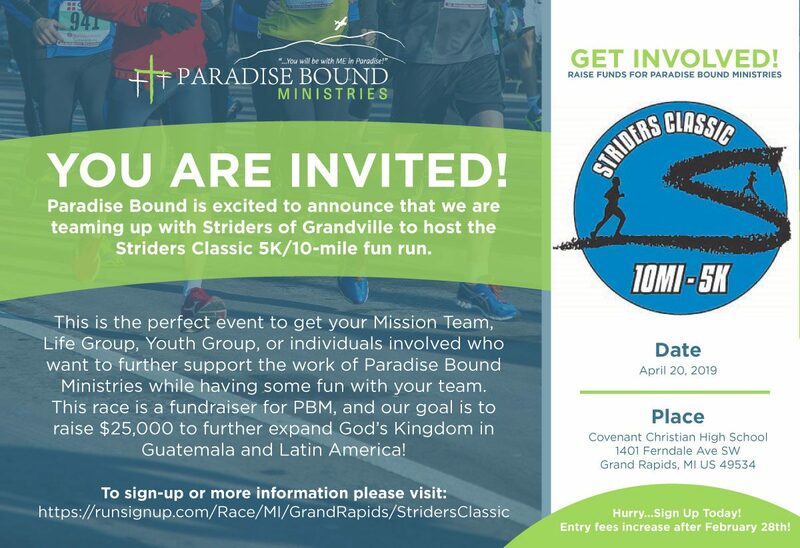 This race is a fundraiser for PBM, and our goal is to raise $25,000 to further expand God’s Kingdom in Guatemala and Latin America! Our goal is for each runner to fundraise $100 through family and friends donating per each kilometer or mile you run, and if you go beyond this goal and fundraise $150 your entry fee for the race will be refunded! A win-win situation for all! The resource below will help you to keep track of who is donating for you to run and raise funds for PBM. 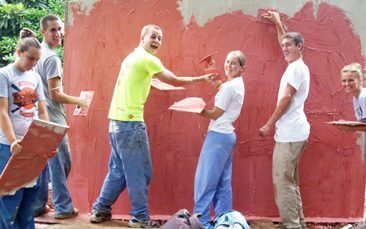 Your mission experience is eight days, yet will live in your heart through Eternity as you encounter and share Jesus Christ with those He calls unto Himself through You! A major attribute of our Lord's work on earth was and is healing. Imagine no access to medical care, the majority of those we serve...live and die with that reality. There is HOPE! Imagine being called to be a Pastor in a remote village...yet struggling to share the Gospel of Jesus Christ because you have no training, and are in extreme poverty. Paradise Bound's Seminary transforms these impoverished Pastors, thus transforming their churches and their villages... Everlastingly! 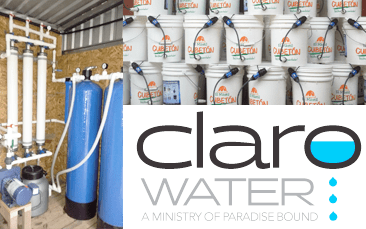 Planting churches with our Seminary graduates is producing massive harvests! You are NEEDED to help sustain HIS calling! You make a difference in Eternity! Open Doors is unlike any orphanage. these precious children are being raised on a mission base where we seek to passionately reach the lost!